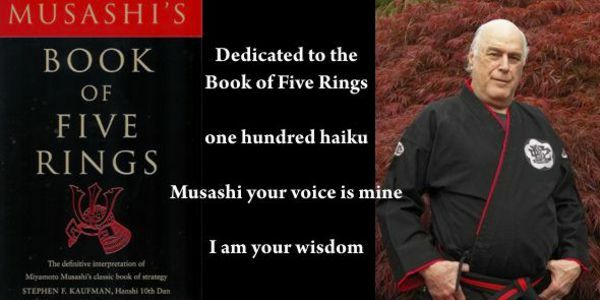 In this brief volume I have created a series of haiku in classical 5,7,5 meter to celebrate our most profound father and master, Miyamoto Musashi. 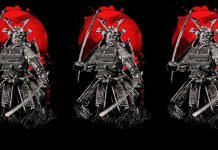 The inordinate influence of who many consider to be kensei, the sword saint, he uniquely taught us with firm intention in his mind and endeavor the manners, methods and morés that all of humanity should strive to live by. 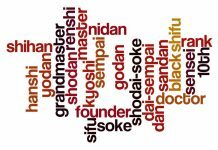 For whatever reason I interpreted The Book of Five Rings at that point in my life, 1992, is moot. 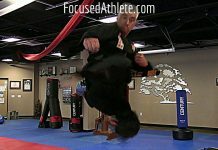 At that time I had studied martial arts for well over thirty-five years along with various translations and interpretations of the work, and I found them lacking a certain spirit. 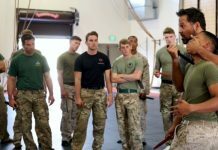 Taking my life experiences in the military, the martial arts, and the other disciplines I pursued, I instinctively and intuitively knew that I had a responsibility to do so. And, so I did. Savor these haiku. They are dedicated to our Father’s legacy. You know who are his sons and daughters. 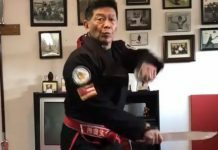 Hanshi Stephen Kaufman is the author of 37 books including the world's best-selling version of Musashi's Book of Five Rings, Sun Tzu's Art of War, The Shogun's Scroll, The Living Tao, and Sword in the Boardroom. 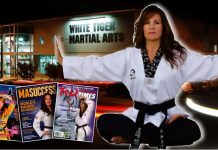 Acknowledged as a founding father of American Karate, he was elected to the title and rank of Hanshi, 10th Dan, the most prestigious accomplishment. How Does One Develop One’s Own System or Style?